Location: Columbia Threadneedle Investments, 78 Cannon Street, London, EC4N 6AG. Thank you to our host, Columbia Threadneedle Investments, and to everyone who contributed to our event. We hope you had a great time and presentations are now available to download. 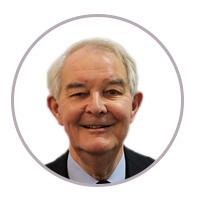 David Weeks was elected as Co-Chair of the Association of Member Nominated Trustees (AMNT) in 2016. He has served on the committee since 2014. 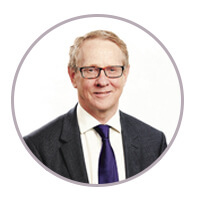 David Weeks is a director of a defined benefit pension scheme, with a leading PLC in infrastructure services as the sponsoring employer. “Engaged Investor” included him in their “Top 50 people in pensions 2017”. 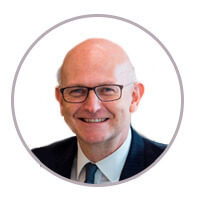 He is active in the affairs of the World Pensions Council, for whom he has made presentations to, and acted as rapporteur at, international conferences. Question Time: Three investment leaders participate in a Q&A session led by the Investment Editor of Columbia Threadneedle Investments. 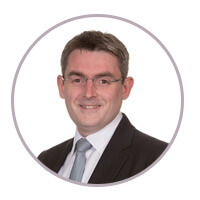 Alasdair Ross is Head of Investment Grade Credit, EMEA, with responsibility for our UK and European investment grade corporate credit teams based in London. 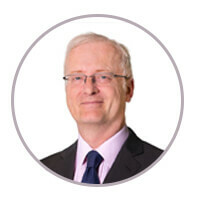 Alasdair is lead portfolio manager across various global, euro and UK corporate credit portfolios including Threadneedle (Lux) Global Corporate Bond Fund, Threadneedle European Corporate Bond Fund, Threadneedle UK Corporate Bond Fund and is also deputy portfolio manager on the Threadneedle Credit Opportunities Fund. 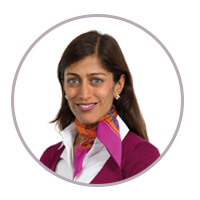 Maya Bhandari joined the company in 2014 and is a portfolio manager and member of the Global Asset Allocation team. 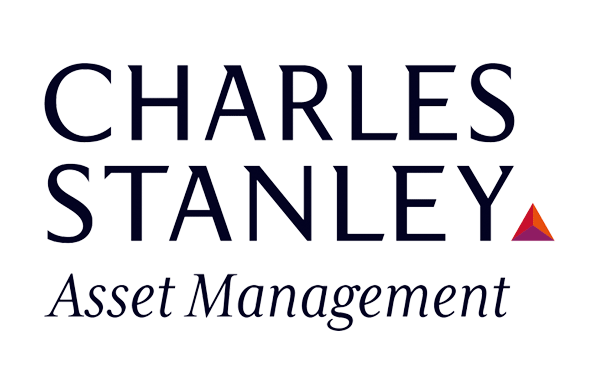 In this role she is responsible for managing and co-managing a range of multi-asset portfolios, as well as providing strategic and tactical input to the company’s asset allocation process. 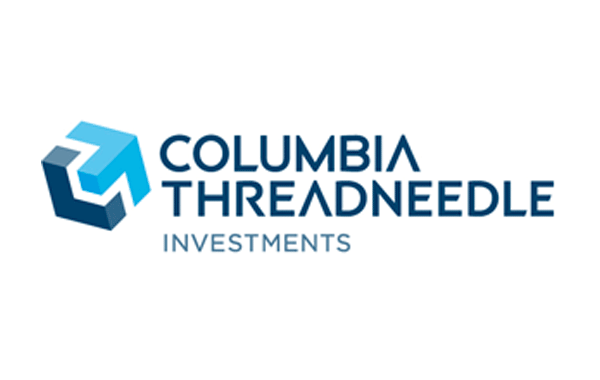 William Davies is Global Head of Equities at Columbia Threadneedle Investments. He took up this role in July 2017 and has overall responsibility for the company’s equity teams. 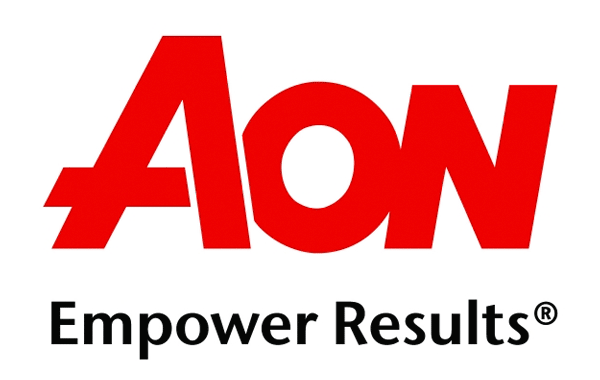 Prior to this, he was Head of Equities, EMEA and headed the Global Equities team. William is the lead manager of the Threadneedle Global Select Fund. Group B: Should Pension Schemes be using an investment platform for DB assets? 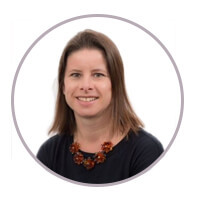 Alison is a project director at the CMA and is leading the market investigation into investment consultants on behalf of the CMA’s inquiry panel.She joined the CMA in early 2017, having spent 13 years at the BBC, running the governance and regulatory system for its services. Prior to working at the BBC, she worked as a management consultant for 10 years, initially at KPMG and then at a boutique firm. Patrick leads XPS Investment which is part of the XPS Pensions Group. XPS Investment advises 300 pension funds with assets totalling over £30bn on the full range of investment issues including full and partial fiduciary management. Patrick’s clients range from £100m to £5bn. He is known for explaining complex issues clearly and helping clients make effective investment decisions. Previously Patrick was a Partner at KPMG where he built and led the Investment Advisory practice. Patrick spends time at home with his family or if they don’t notice he nips across the road and plays a few holes of golf. Mark McNulty Bio Mark is Managing Director of Investment Solutions at JLT. He has overall responsibility for investment consulting, fiduciary management and investment management in JLT’s Employee Benefits Division. 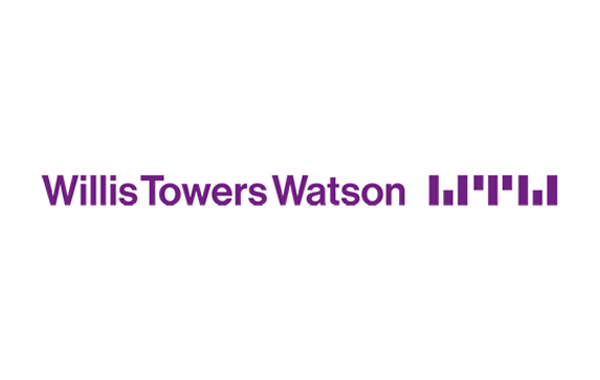 He joined JLT from State Street Global Advisors where he was most recently head of their UK Business. Originally from Dublin, he has lived in Greenwich in London since 2013. Hesits on the CEO advisory board of the Diversity Project and he is a Director of Irish Film London, a not-for-profit organisation that champions Irish film and animation in the UK. 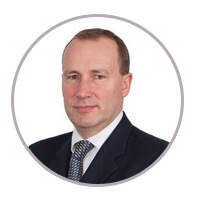 He is a former board member of the Irish Association of Pension Funds and the CFA Institute in Ireland. 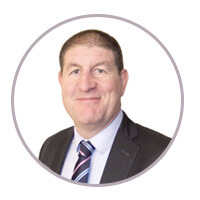 Mark has a bachelor’s degree in business and an MSc in Investments and Treasury from Dublin City University, and an MBA from University College Dublin. 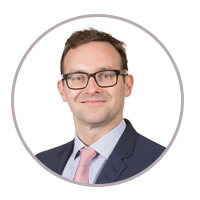 Simon Bond joined the company in 2003 and has been the portfolio manager of the Threadneedle UK Social Bond Fund since its launch in 2013, as well as the Threadneedle (Lux) European Social Bond Fund launched in 2017. Having previously managed a number of institutional and retail investment grade corporate bond portfolios, Simon now concentrates his focus on managing Columbia Threadneedle’s social bond portfolios and developing other responsible investment strategies across the firm. 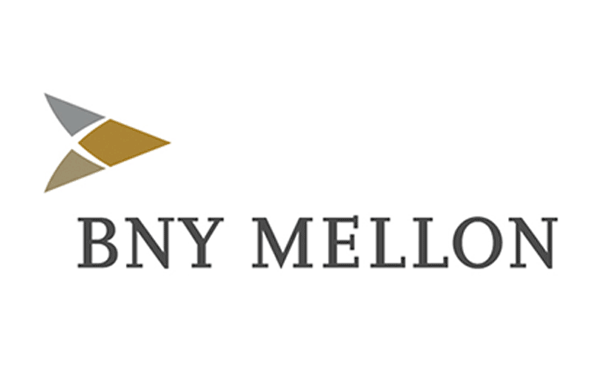 Benjamin Kelly is a Senior Thematic Analyst (Behavioural Economics), Responsible Investment at Columbia Threadneedle Investments. 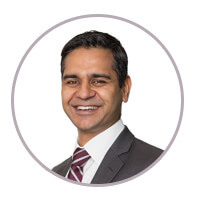 His principal responsibility relates to the development, delivery and integration of thematic research within the context of responsible investment strategies, in particular sustainable outcome strategies across equity and fixed income portfolios. Within these strategies he is also involved in the wider work of the team around environmental, social & governance (ESG) research, voting, reporting and engagement. In addition, Ben leads the team’s idea generation in behavioural science from a thematic and governance perspective which includes providing behavioural insights to the investment teams regarding biases in investment decision making. 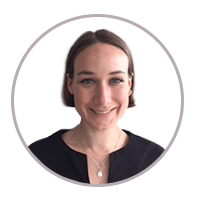 Rose Beale is a thematic analyst in the Responsible Investment team. In this role she contributes to the enhancement and delivery of social and sustainability research and engagement, and collaborates closely with portfolio managers running outcomes-orientated funds. 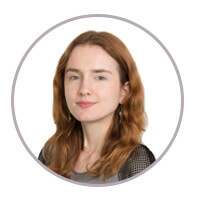 Prior to joining the company, Rose worked at Blackrock, Sciteb and SRI-CONNECT on a range of ESG research, engagement and screening activities. Presented by Oliver Shah – Business Editor of the Sunday Times and author of 'Damaged Goods'. 'Damaged Goods' is a gripping expose that uncovers the truth behind one of Britain's biggest business scandals. This Sunday Times Top 10 Bestseller follows Sir Philip Green's journey to the big time, the wild excesses of his heyday and his dramatic demise. Before we close there will be drinks and canapes. Make sure to get your free copy of 'Damaged Goods' signed by Oliver Shah!